Collaborative luxury goods? Yes, it is possible! Today, we would like to introduce you to the work of the Belgian Muller Van Severen duo, made up of photographer Fien Muller and artist Hannes Van Severen. 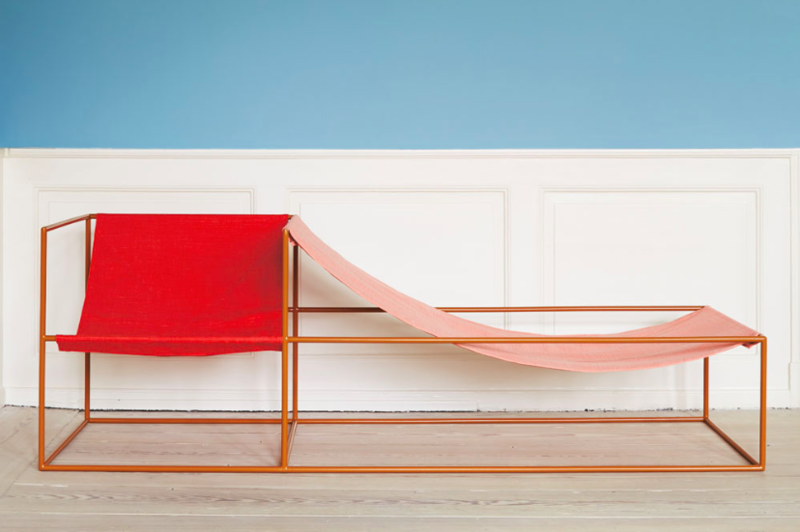 What started as a collaborative experiment in 2011 has turned into a furniture collection acclaimed by critics that shades off the lines between art and design. Their pieces can be understood as functional sculptures that suggest different ways of living and of using space. The work of Muller Van Severen bears witness to their flair for making the most of their individual strengths in order to create something totally new. Thus, Fien’s eye for color and Hannes’ sculptural approach pervade each one of their pieces. 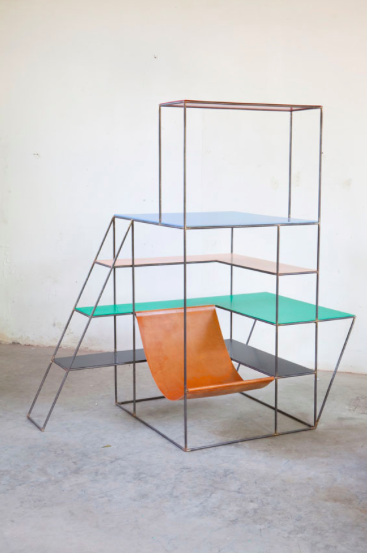 MUST fell in love with Muller Van Severen’s furniture a long time ago and we are sure that so will you. This entry was posted by mustblog in Deco, Design, Lifestyle, Uncategorized and tagged design., Fien Muller, furniture, Hannes Van Severen. ← Fashion, architecture and NYC!